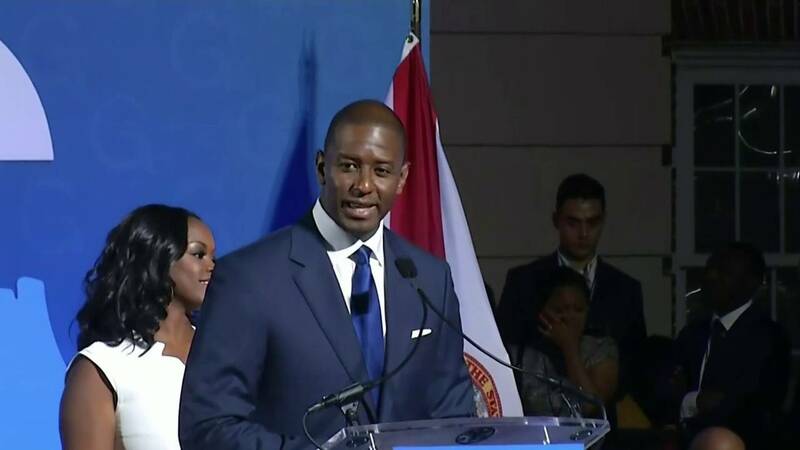 TALLAHASSEE, Fla. - Tallahassee Mayor Andrew Gillum "replaced" his concession to Ron DeSantis with a call to count every vote cast in the Florida governor election during a news conference Saturday. Gillum, who announced his concession to DeSantis on Election Day, said his team has since learned that there are various parts of the state in which votes are still outstanding. What comes next if the Secretary of State orders a ballot recount? “I am replacing my words of concession with an uncompromised and unapologetic call that we count every single vote,” Gillum said. This came just after the Florida secretary of state ordered a machine recount of votes for the governor race, the U.S. Senate race and the race for agriculture commissioner Saturday. 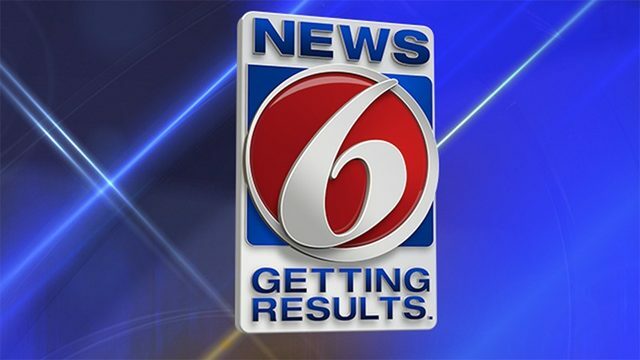 The recounts were ordered because unofficial results for all three races showed candidates within 0.5 percentage points of each other. Before Gillum's announcement, the race for governor was the only one of those races that had been decided by The Associated Press. During Gillum's announcement, The AP re-released a list of Florida election winners in which DeSantis was not listed. A team of volunteers and lawyers organized by Gillum's campaign will be sent across the state of Florida to "ensure...a fair and accurate count" during the recount process, Gillum said. 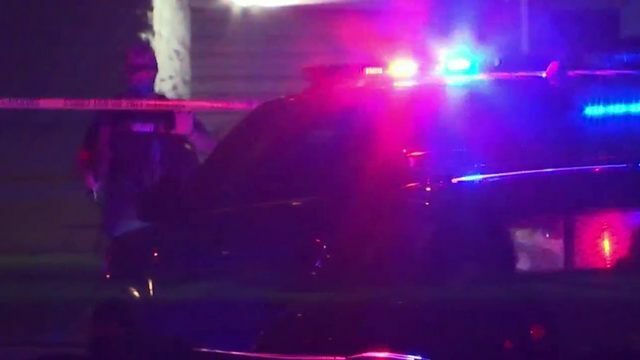 Gillum went on to decry both violence and hateful speech exhibited at voting precincts, like those in Broward and Palm Beach counties, as well as the allegations of vote mismanagement by President Donald Trump and Gov. Rick Scott in relation to the recount. Gillum said a call for the recount to stop from any elected official is unacceptable. "We don't just get the opportunity to stop counting votes because we don't like the direction in which the vote tally is heading," Gillum said. During his speech, Gillum acknowledged that his "fate" may not change. Current totals show Gillum 33,684 votes behind DeSantis, making the race divided by 0.41 percentage points. "I am prepared to accept whatever the outcome is of this election, so long as every single vote is counted," Gillum said.